You all need to visit the Quilting Gallery for their Friday Give-Aways. Even though its Saturday you still have a chance. You can also click the logo on the right side bar. 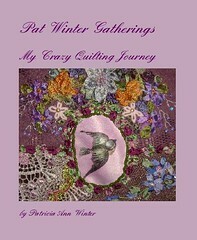 Please visit Vicki's blog too for lots of inspiration.